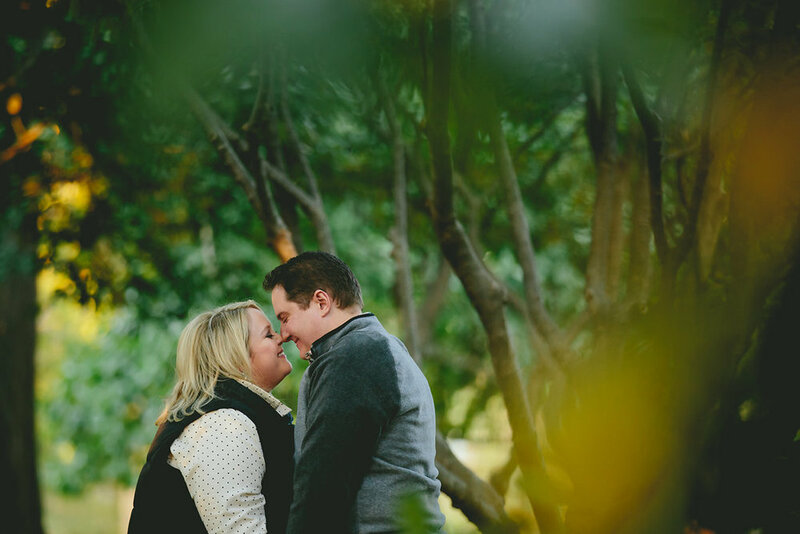 It's getting close to our official start of wedding season, and in honor of our next wedding, I thought I'd feature these two lovebirds on the blog. 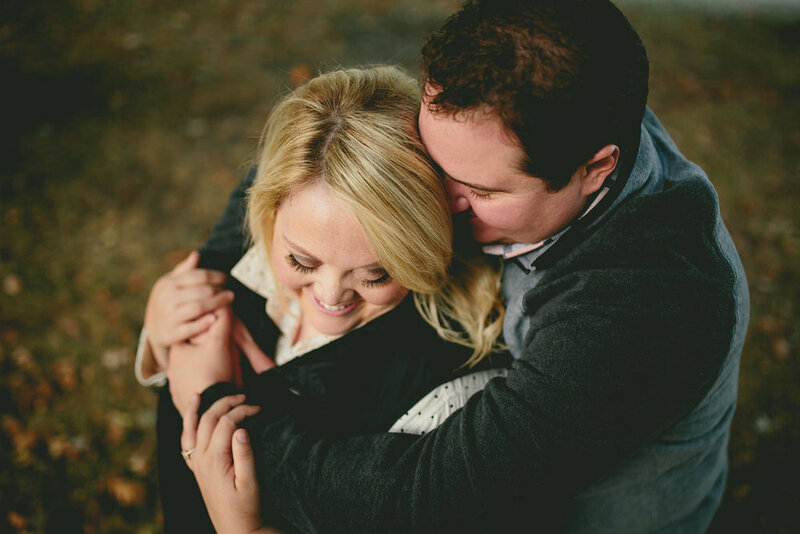 Bethany and Sam had the most beautiful fall evening for their e-session. The trees in Goodale Park were on fire, and we were lucky enough to get some golden evening light. When I first met Bethany and Sam, we clicked INSTANTLY. To the point where we later said "Did we just become best friends?!" Bethany's outgoing personality amazes me. And Sam is so calm and collected, but yet just goofy enough to make Bethany laugh. Like when I asked him to whisper sweet nothings into Bethany's ear during their session, and he whispered literally... nothing except "whisper, whisper, whisper". It worked though, and Bethany was cracking up. Anyway, have fun looking through these and reminiscing about those beautiful fall evenings. Hopefully these cold temps subside and we'll be outside surrounded by spring blooms in no time.